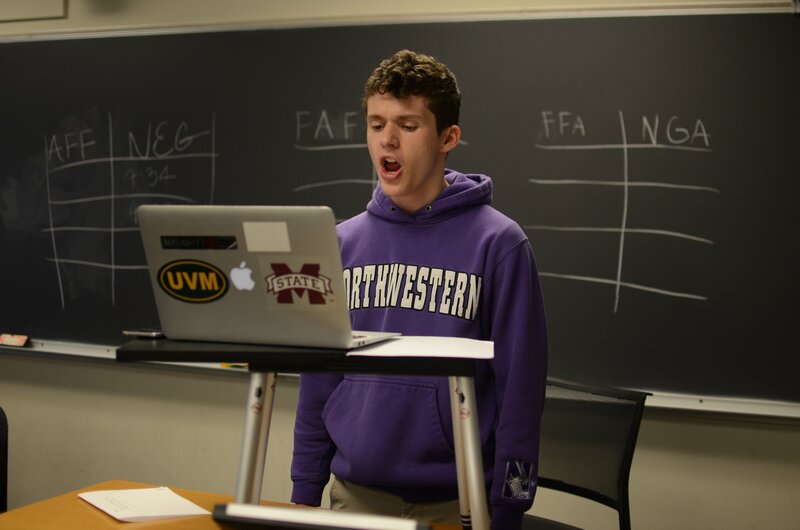 The Chicago Middle School Debate League Tournament Reporting Notebook has been updated following this past Saturday’s Tournament Three, held at Chicago H.S. for the Agricultural Sciences (“A”) and Douglass Academy (“AA”). You should review it closely. Here are a few brief analytic comments on each of its three sheets. This is the single most important metric for a debate program’s performance. Attainment reflects a robust level of student interest and engagement in competitive academic debate. The Urban Debate Participation Standard for each school is 8 debaters (or 4 teams) per tournament (4 debaters per tournament for first-year schools). If your school has met standard at all 3 tournaments so far this season, you’re doing very well. You try to attain standard at all 5 tournaments, but attaining standard at 4 out of 5 is a good season-long performance. At T3 we dropped some in our attainment percentage as a League at T3 so the CMSDL administration will be working with a number of schools on plans to bring schools back up to attainment. Overall for the year the CMSDL is at a very solid 82% attainment, though we’re striving to equal or slightly exceed last year’s very high attainment percentage (87%). On this sheet you can identify how your school “ranks” among the 21 schools in the CMSDL in total student participation in competitive academic debate. Here are the top 10 schools in tournament debater participation through 3 tournaments this season. 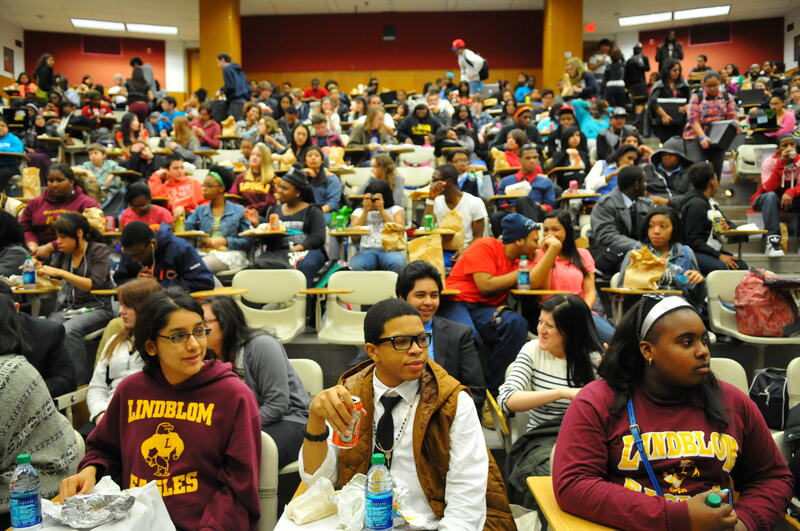 T3 was larger this year than it was last year (44% more students competed in it this year than last year). This was not as great an expansion as we’d experienced this year at T1 and T2 — in part this is likely attributable to the weather, in part it is due to the fact that we saw an expansion in the CMSDL in the second half of 2010/11, so the baseline is higher — but overall the CMSDL is still a very impressive 82% larger this year over last year. A tribute to the dedication and professionalism of the coaches in the CMSDL, primarily. This sheet accounts the changes in participation year-over-year, comparing tournament participation in 2011/12 to tournament participation in 2010/11. The top 5 schools on this metric through 3 tournaments are as follows. Thanks for your careful review of these reports. There’s still plenty of season left to maintain or improve your performance on these essential measurements. We’re here to help you do that, so let us know how we can, or if you have any questions at all.